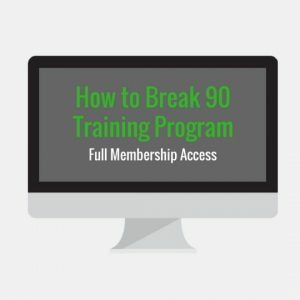 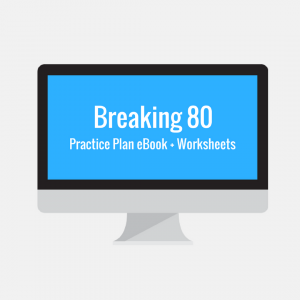 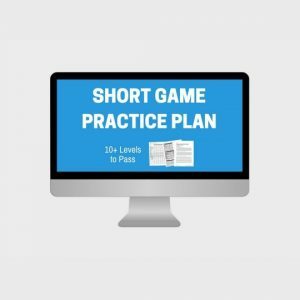 You have 30 days (more than enough time to take a look through all the content and begin implementing it to see if The Practice Plan to Breaking 80 is the real deal or not. 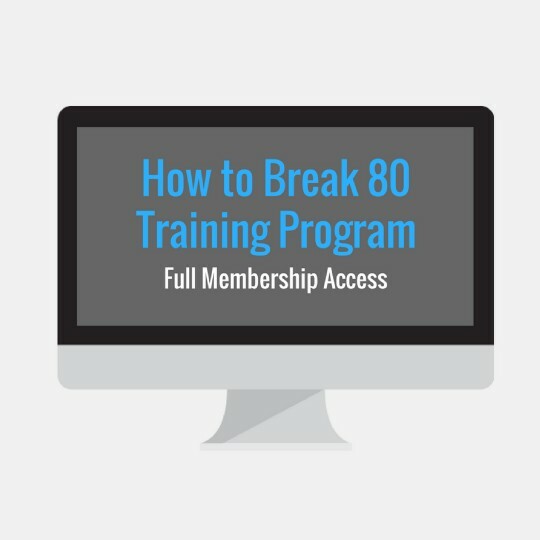 If you ever feel it isn’t worth your money, let me know and I will issue you a full refund. 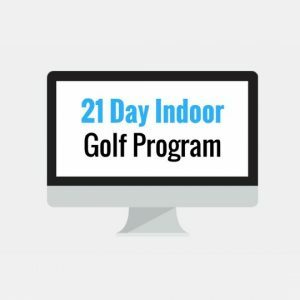 To date we’ve had 1,000+ satisfied members and I’m sure you will be too!